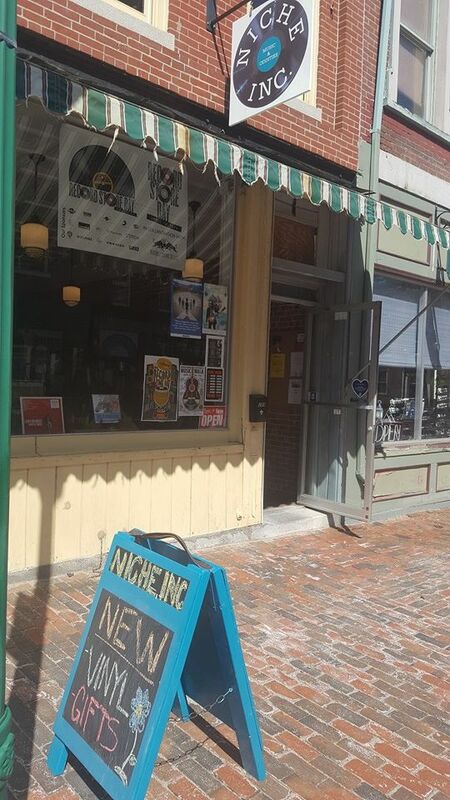 Located in the heart of Gardiner, Maine's historic district, Niche Inc. was founded from a passion for all things music. 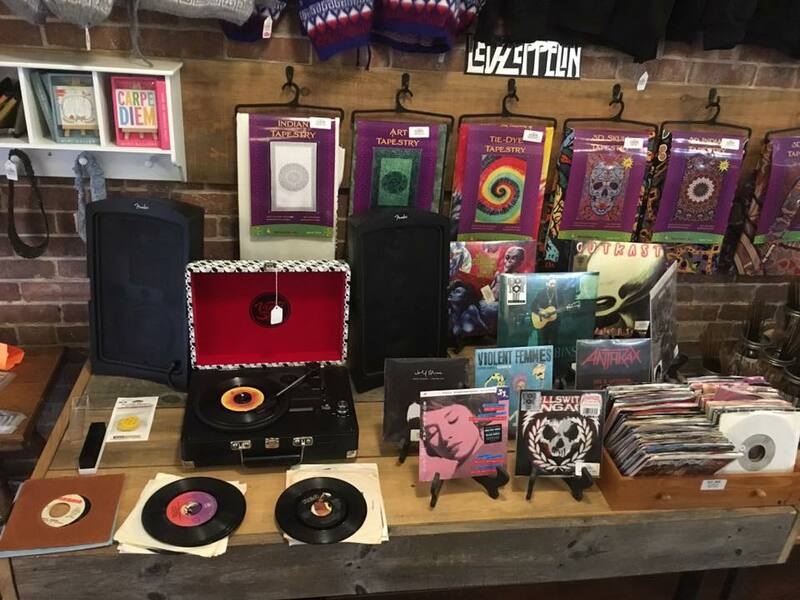 Niche Inc. sells new and used vinyl and CD's, Ohana ukuleles, used guitars, music equipment, fun and funky gifts, incense, tapestries, band tee's and more! 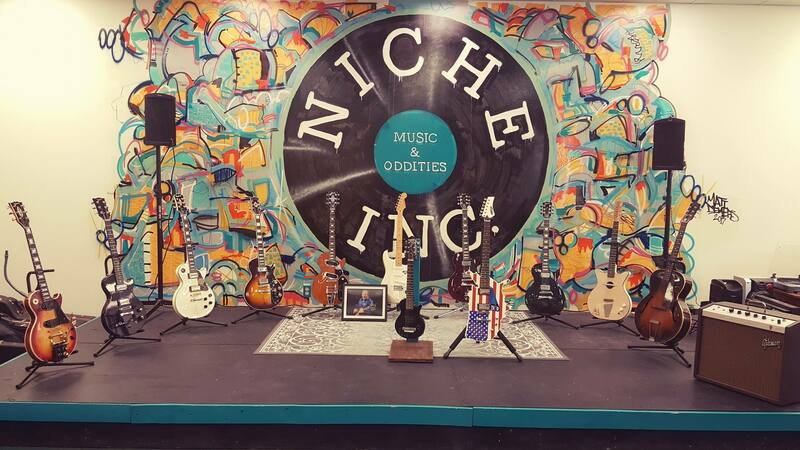 Niche also organizes regular events such as open mic, instrument-making classes, introductory music lessons and has a small recording booth. The owners are very active in the Gardiner's community and to show them the many niches, nooks, and crannies of music, and to become a meeting place for friends, families, local musicians, and artists alike. Niche, Inc. is just one of the many reasons to Discover Gardiner! 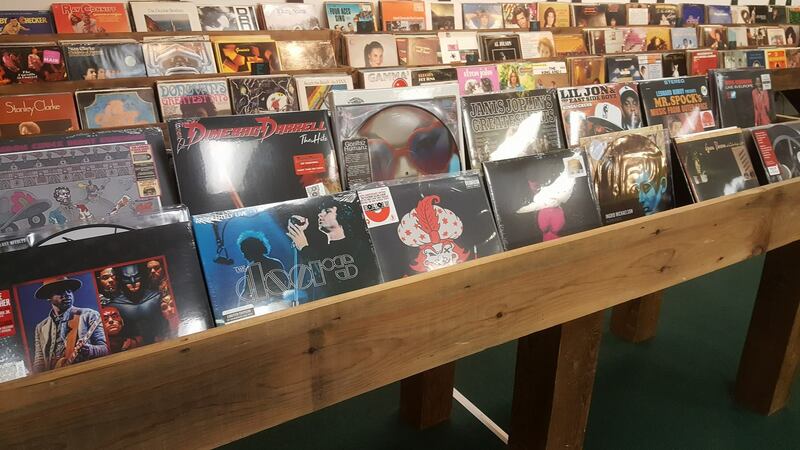 Location: 307 Water Street in Gardiner, Maine.